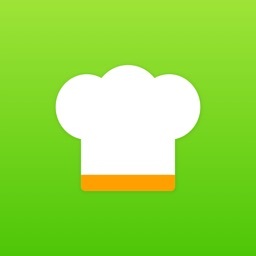 If you are saving recipe notes to Evernote, We recommend you this app! 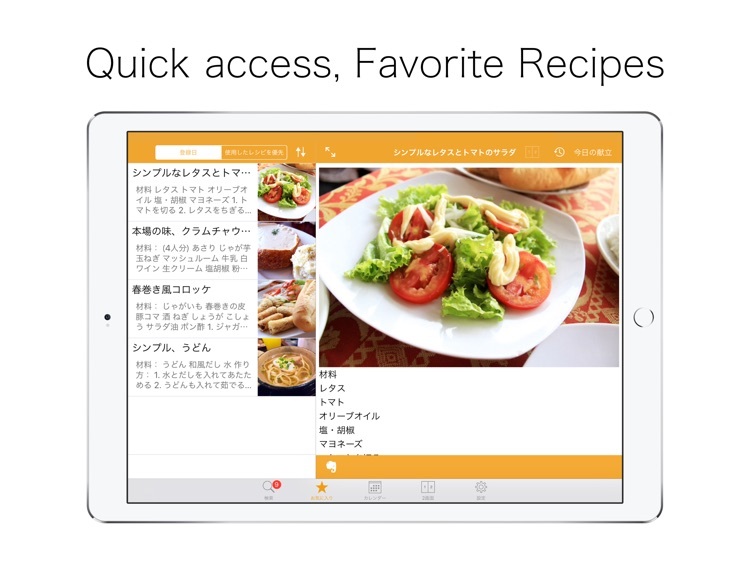 This is a note viewer specialized for utilizing recipe. 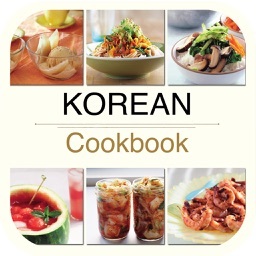 When cooking, you sometimes make two dishes at the same time. 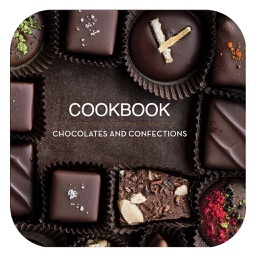 For such a case, we prepared a recipe display function of 2 screens. 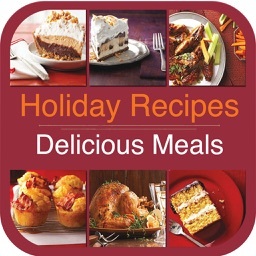 Two recipes can be displayed side-by-side when cooking two dishes at the same time. 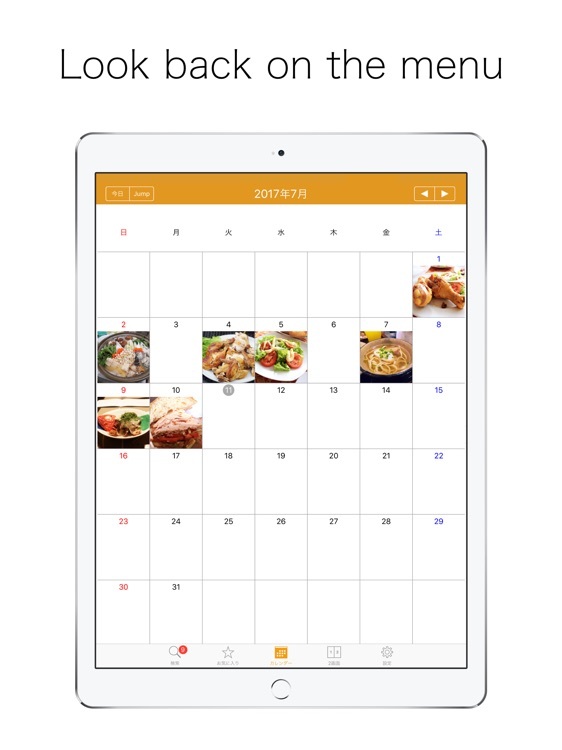 Even you forgot when the last time you made this menu was, you can easily check it, jusut looking at the calendar of recipe history function. RecipeEver supports your cooking life! - Full sync: Specify one notebook and complete synchronization so it can be used offline. 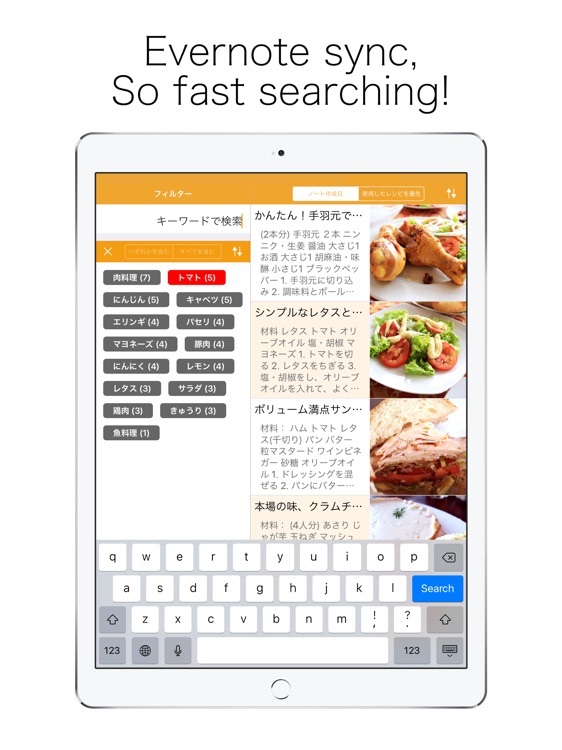 - Quick search: Filter by keywords or tags quickly. 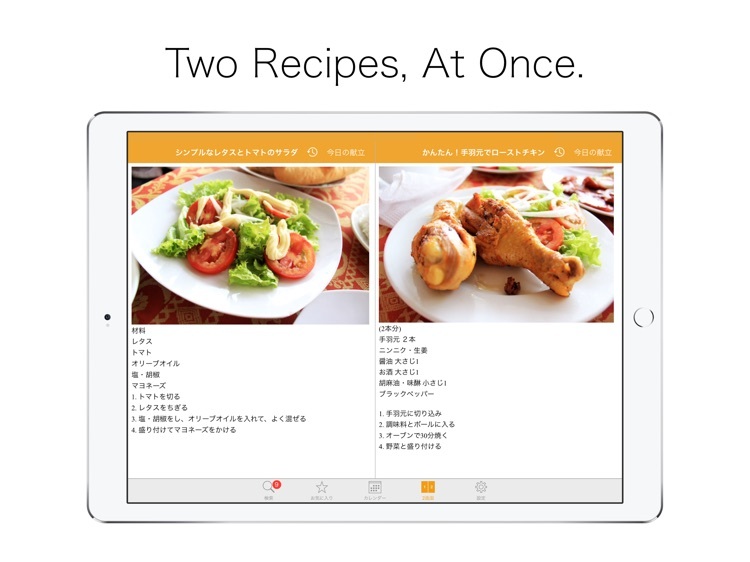 - Useful two recipe display: You can display notes side-by-side, so you can cook 2 dishes at the same time! 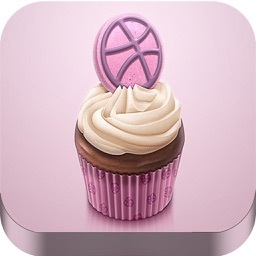 - Recipe usage history: You can record the recipe cooked and check it with the calendar. 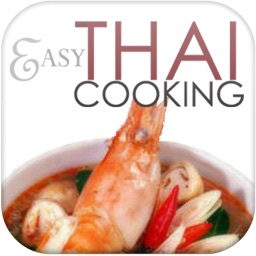 - Favorite list: Easy access to recipes you like from favorites. 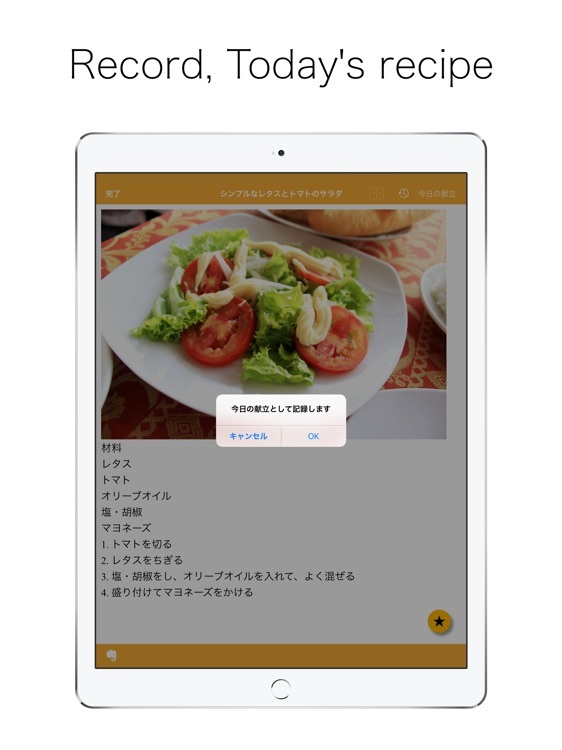 If you have any questions or feedback, feel free to send us an email in English or Japanese.